A look at CBD capsules and pills as an alternative method of administering cannabidiol. CBD capsules are pills that contain a concentrated dose of cannabidiol, derived from hemp plants and/or CBD crystals. They provide all the benefits of CBD oil without the need for putting it under your tongue, vaping it or eating CBD gummies that may contain sugar or other sweeteners. We can already picture the flack we’re going to get for this one. “Why is Vaping360 publishing all this non-vaping related content about CBD oil?” We’ve been in the know about CBD for quite some time, but recently many non-vapers have been wanting to get in on the action. 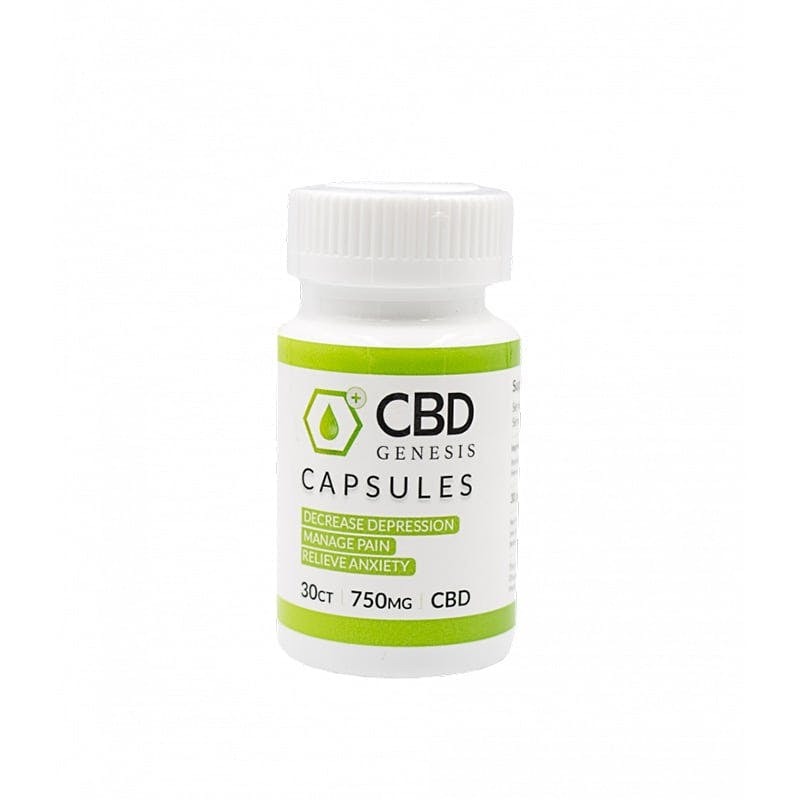 Therefore we have found high quality alternatives to CBD vape oils like these capsules, for those who want to reap the benefits of cannabidiol, but don’t vape. Many people just don’t want the stigma attached to smoking or vaping in public. Even if you love vaping, you might find yourself in a situation where it isn’t permitted. That’s when CBD capsules really come in handy. It makes sense, given the tons of benefits of CBD, to medicate with capsules. Many people are ditching their prescription drugs for these natural alternatives. Have a look at some of the many customer reviews and see what they’re saying. Note: To learn more about the benefits of CBD oils, check out our guide to the best CBD oils for pain and anxiety. Non-GMO , gluten free , organic etc. Each bottle contains 30 gelatin capsules containing 25 mg of CBD oil extracted from raw, full spectrum unfiltered hemp oil. These pills are non-GMO, organically grown and gluten free, so they are suitable for anyone, even hipsters. The entire bottle contains 750 mg CBD altogether. CBD Genesis is one of the most well-trusted brands for CBD. These soft gel capsules contain cannabidiol extract, in a hemp seed shell. They come in two strengths: 25 mg and 50 mg CBD. Each bottle contains 30 capsules with the quality we have come to expect from CBD Genesis. Now you can take the power of CBD with you anywhere you go. Each bottle contains 30 capsules each containing 30 mg of active CBD. Organically grown full spectrum CBD oil that is non-GMO, gluten-free, lab tasted and made from vegan ingredients. 900mg CBD per bottle. 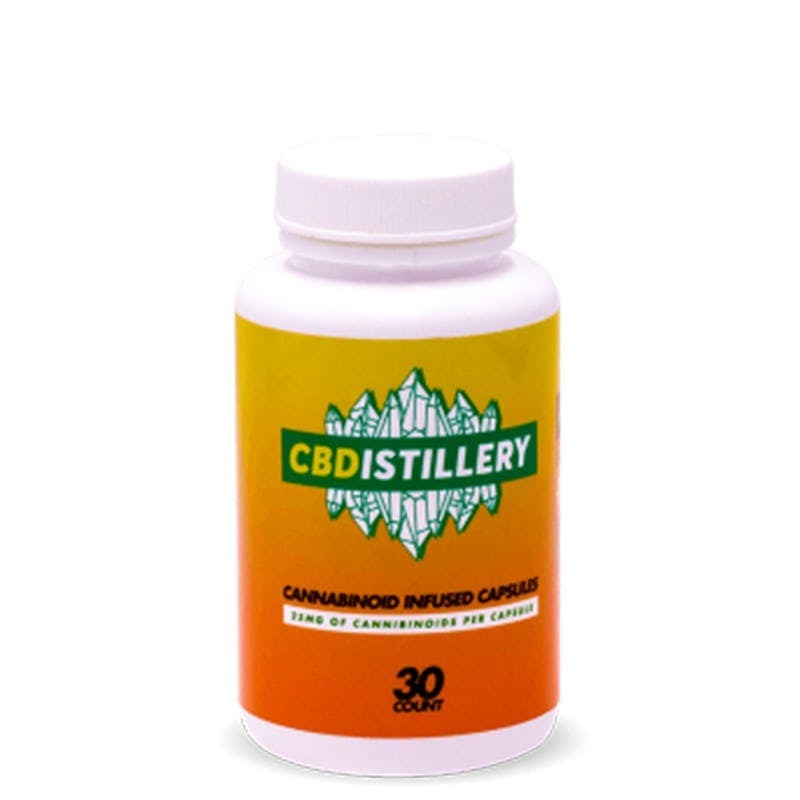 CBD Distillery capsules contain 25 mg of CBD. Each bottle comes iwth 30 capsules for a total of 750 mg of cannabidiol. Made from pesticide free, non-GMO hemp and coconut oil extract. An easy way to get your dose of CBD anywhere you go. The power of hemp oil put into the form of a convenient capsule. A nice value, especially for the price. 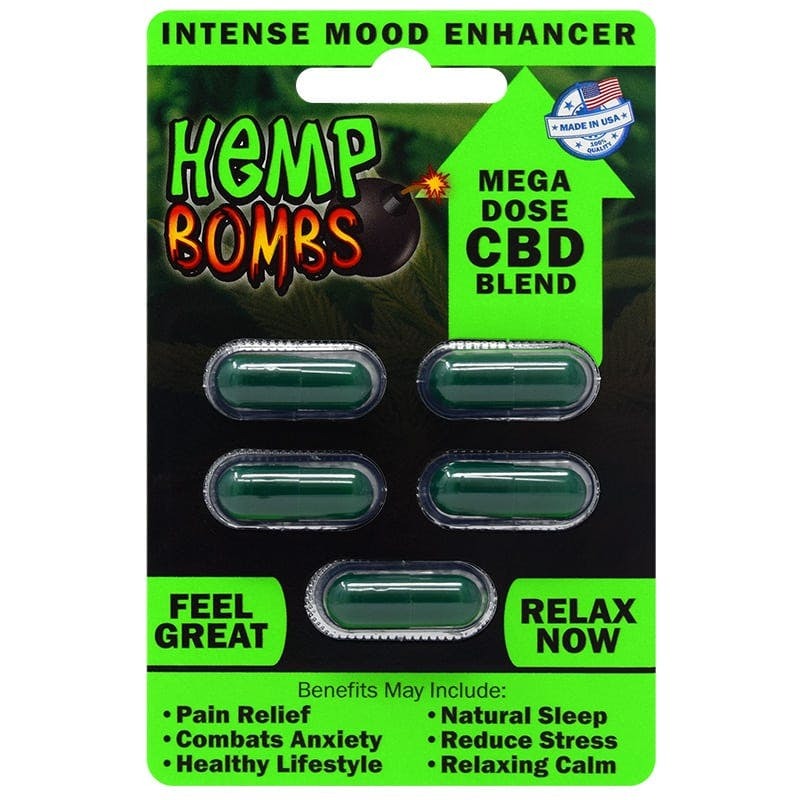 Hemp Bombs CBD capsules are easy to digest. They offer all the benefits of cannabidiol, sourced from pure European isolate. Contains no THC and are rigorously tested for quality control. Each capsule contains 15 mg of CBD with 1050 mg CBD per bottle. Take your CBD with you, anywhere you go. 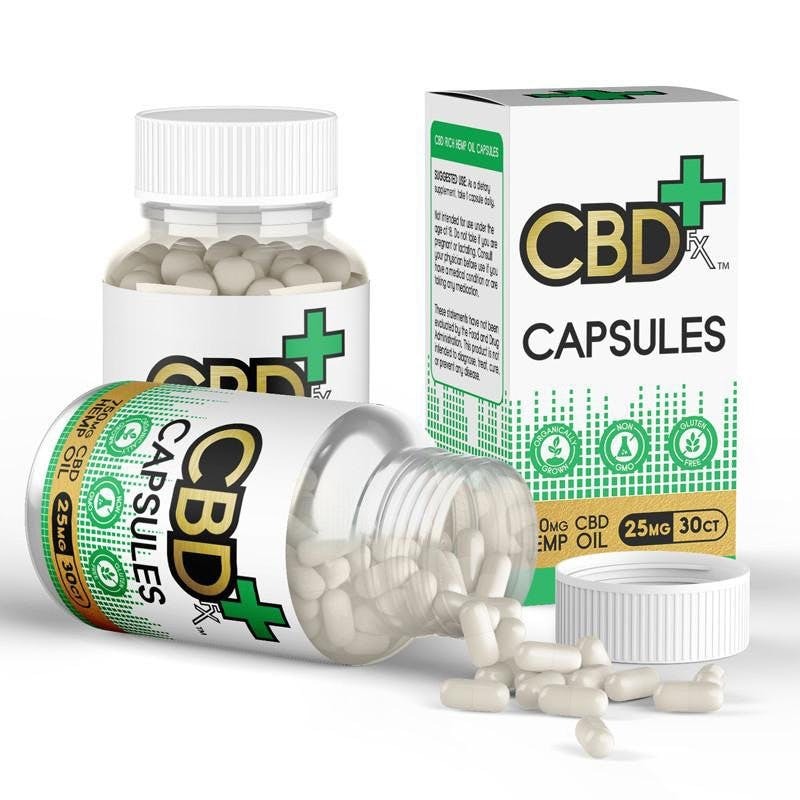 CBD pills may come in various forms, the most popular one being capsules. CBD capsules look just like a regular vitamin or supplement, and work the same way. They absorb into your system when swallowed, through the digestion process. They may also come in sublingual tablets that dissolve under your tongue. It’s important to look at the dosage. 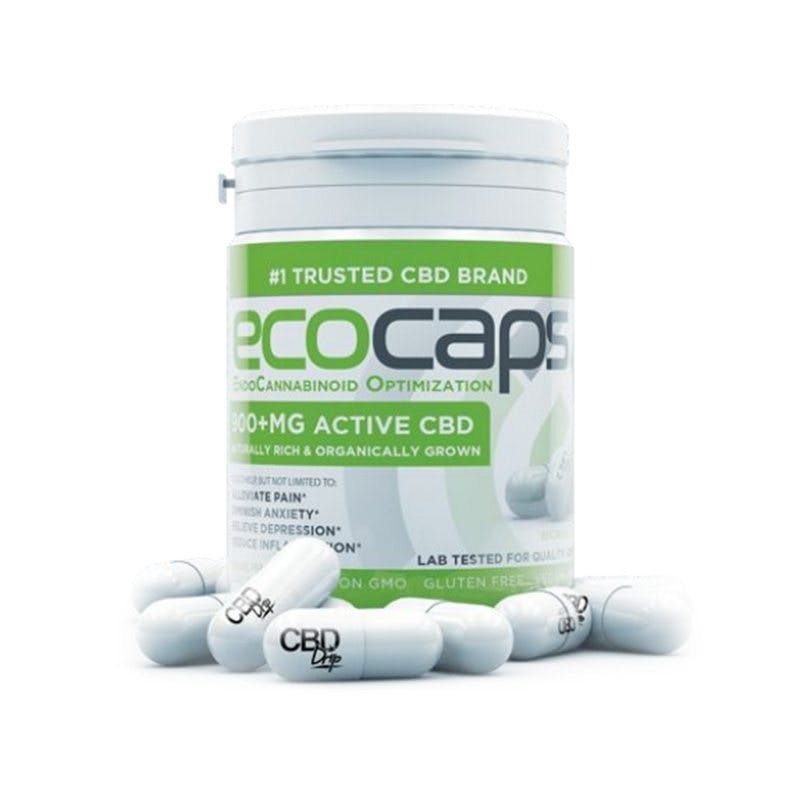 Some CBD capsules may only contain 10 mg CBD and others up to 30 mg per pill. Cannabidiol has been shown to be more effective in higher dosages. Some of them use CBD derived from isolate whereas others may use raw hemp plants. The ones from isolate usually contain no THC at all whereas the ones from hemp may actually contain trace amounts, but within legal limitations (0.3% THC). No, it won’t get you high, but be aware of this fact when purchasing, especially if you’re expecting to be tested for drugs.